WeChat is one of the most popular Chinese social media (instant messaging and payment services) mobile application developed by Tencent. 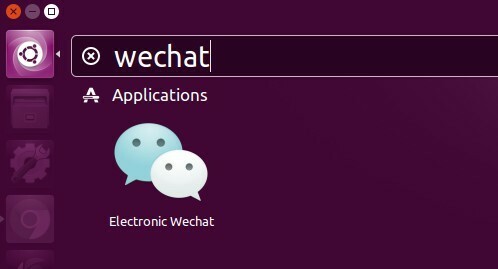 For desktop computers, there’s an open-source project, electronic-wechat, allows you to run WeChat on Linux, Mac OS. Removes URL link redirects and takes you directly to blocked websites. Press Esc to hide application windows. Type in your password (no visual feedback while typing due to security reason) and hit Enter. Once installed, launch the desktop app from your app launcher and enjoy! Fantastic! Downloaded & can’t log in because it displays that stupid screwy pixilated square – now what??? How to change the language setting to English ? 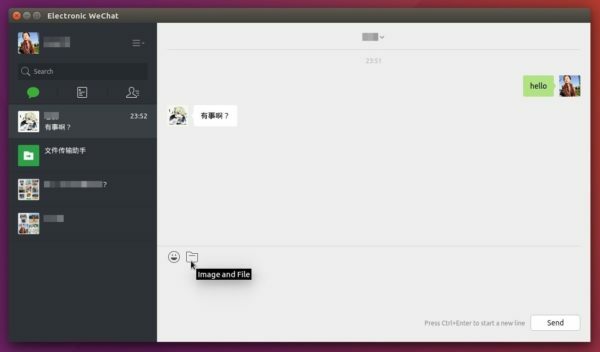 In ubuntu, it’s using pinyin. Thanks, Mr. Jim for your great job.It’s working properly on my pc.